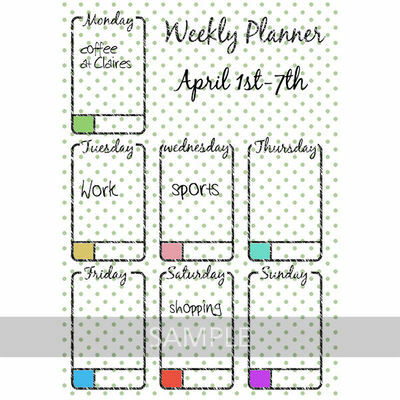 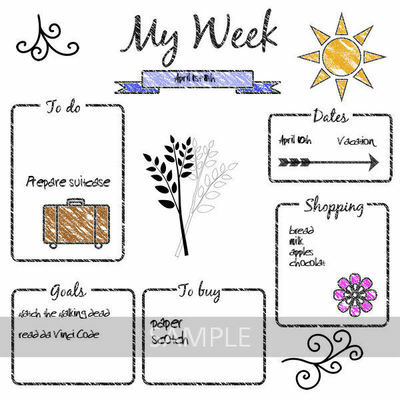 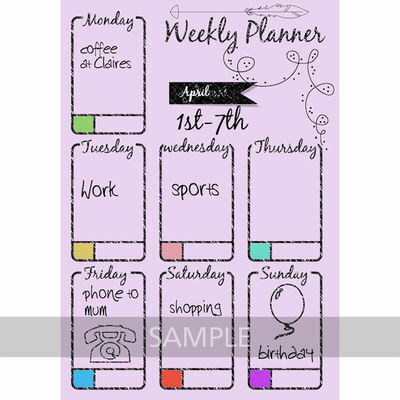 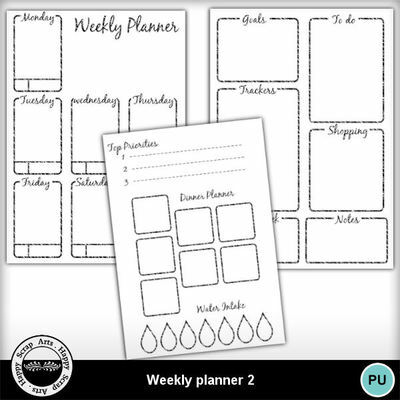 The planner are printable, they are included as .jpg and also as .png so that you can add your own color or background. 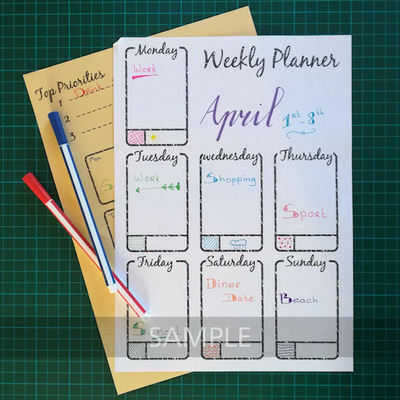 Size A4. 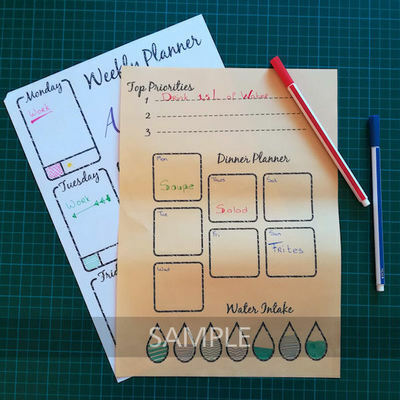 All elements on the planners are also included as seperate files so that you can create your own planner. 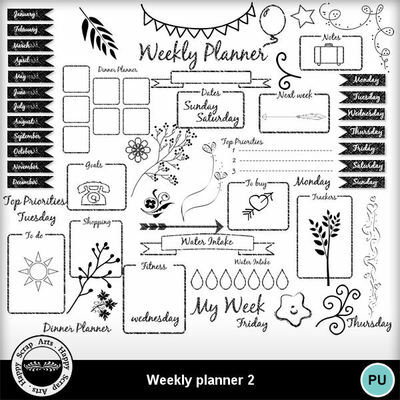 This kit also included embellishments to decorate your planner.